Our fabrication department and neon crew are pros at creating lit signage. 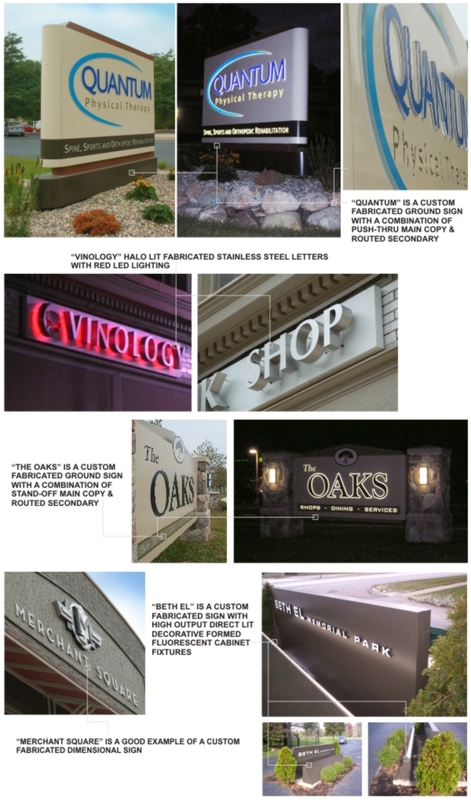 We can create internally lit channel letters using neon or LEDs. Maybe halo lit letters is the look you want. Maybe it's an illuminated box sign using fluorescent lamps that's right for you... or something special with fiber optics. We will help you figure out what's right for you and make it the right way. All of our lit signs are U.L. listed.